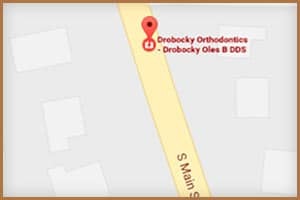 There are many factors that determine the cost of your Invisalign treatment: how extensive the issues you need corrected, how long your treatment plan will last, and the specific treatment details prescribed by Dr. Oles Drobocky. 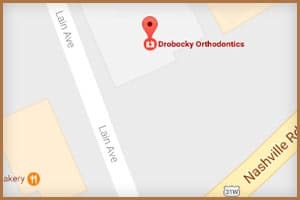 Drobocky Orthodontics strives to make Invisalign affordable to everyone. You can get a beautiful, healthy and straight smile for as low as your monthly cell phone bill. 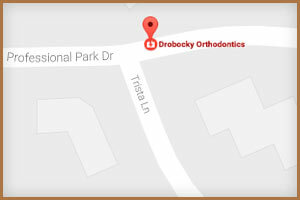 If your dental plan covers orthodontic treatment, you may also qualify for Invisalign. Talk to your insurance provider to determine the extent of coverage for your treatment. Our staff will gladly answer questions regarding coverage you may have.